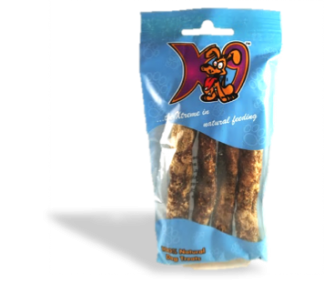 Buy 10 bones and save R70.00! 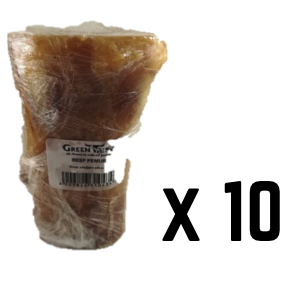 Hand trimmed 100% natural high density beef bones that are air-dried for a long-lasting dog challenge. 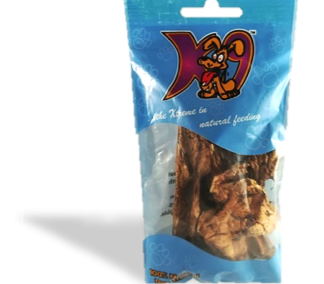 We believe in distributing locally manufactured premium quality treats for dogs of all sizes. We pride ourselves in offering personal high quality customer services that meets the needs of the market, delivering all products nationwide across Southern Africa.